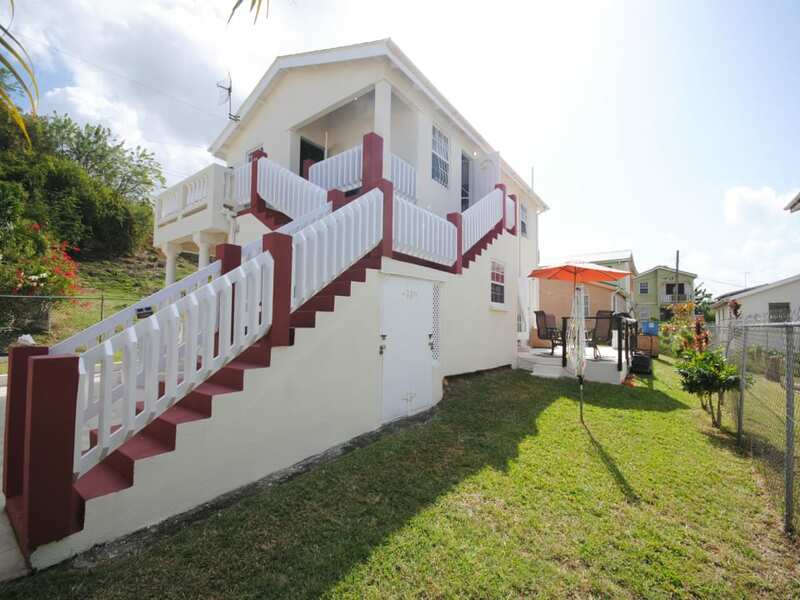 The potential for earning holiday rental income. 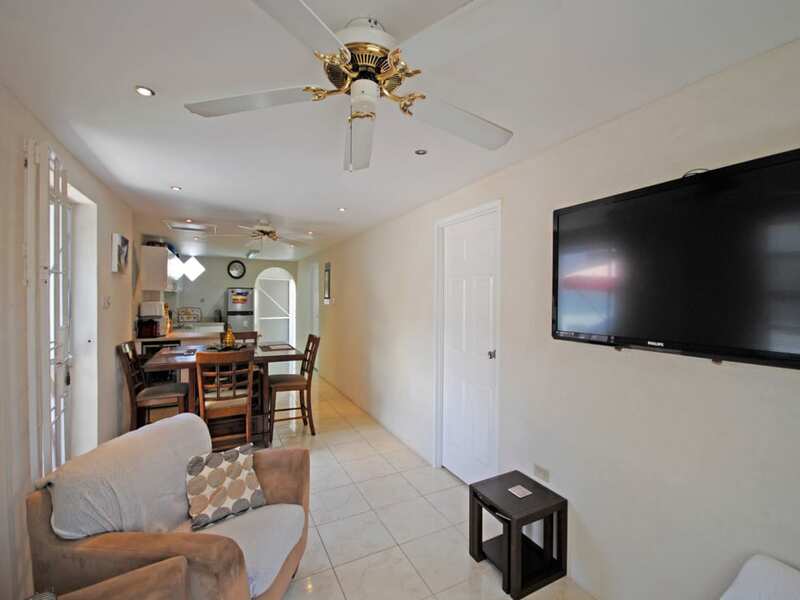 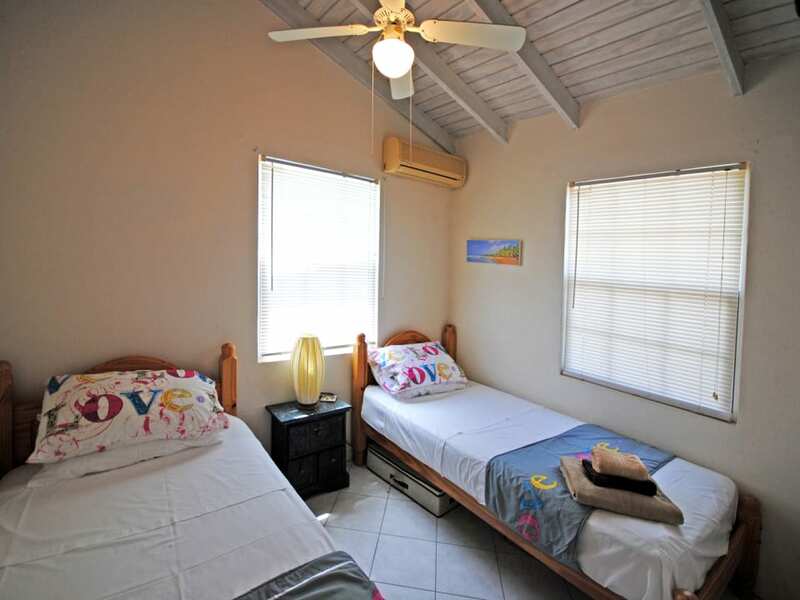 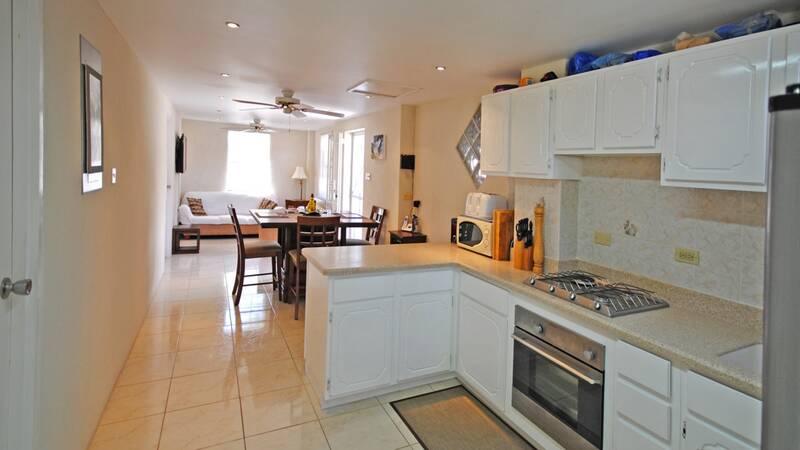 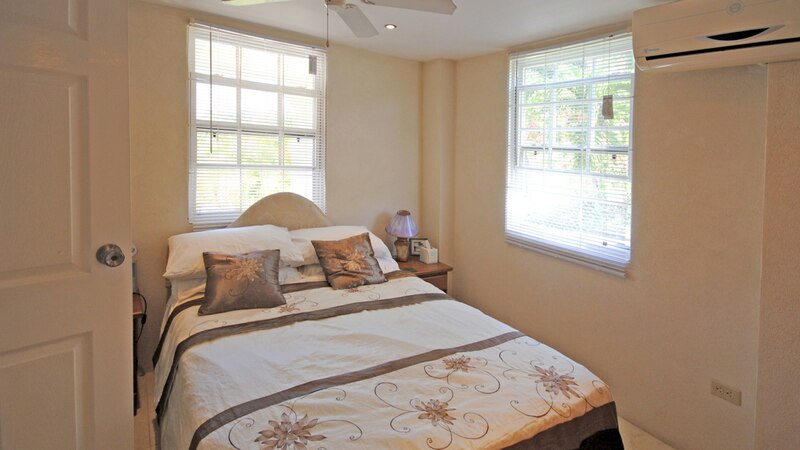 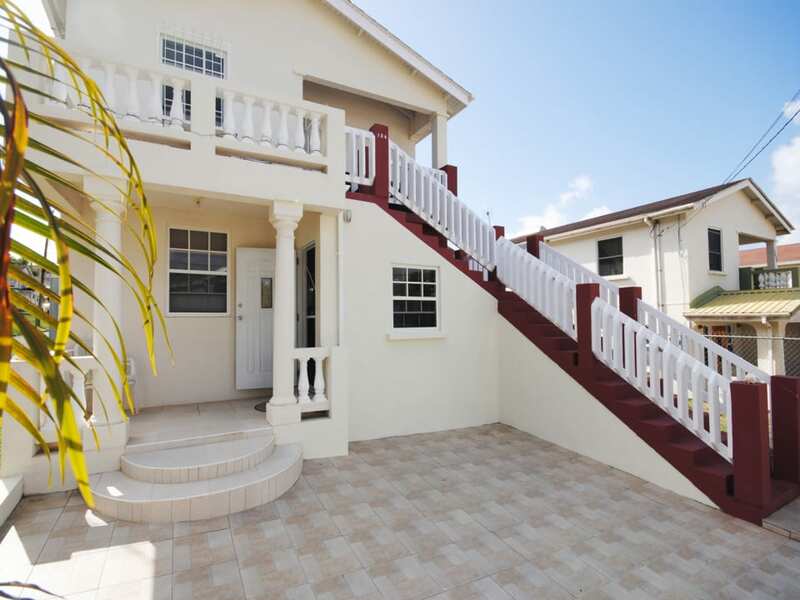 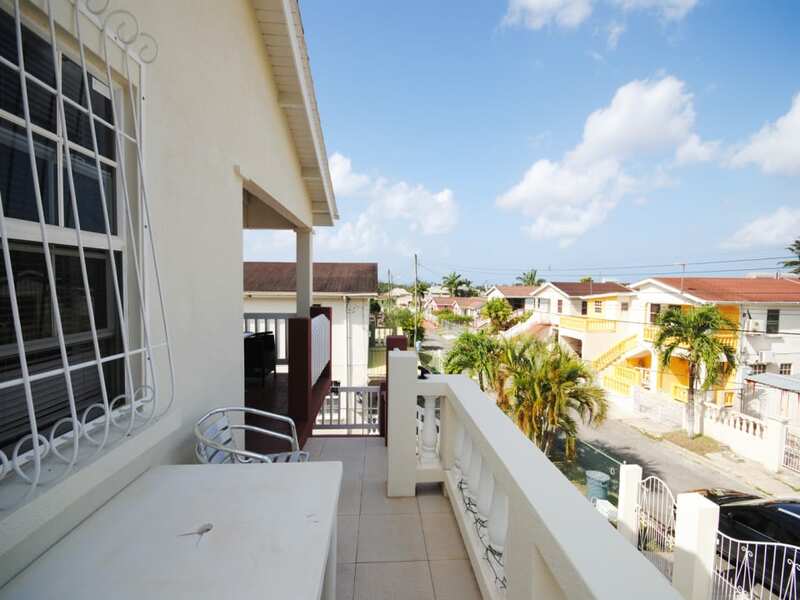 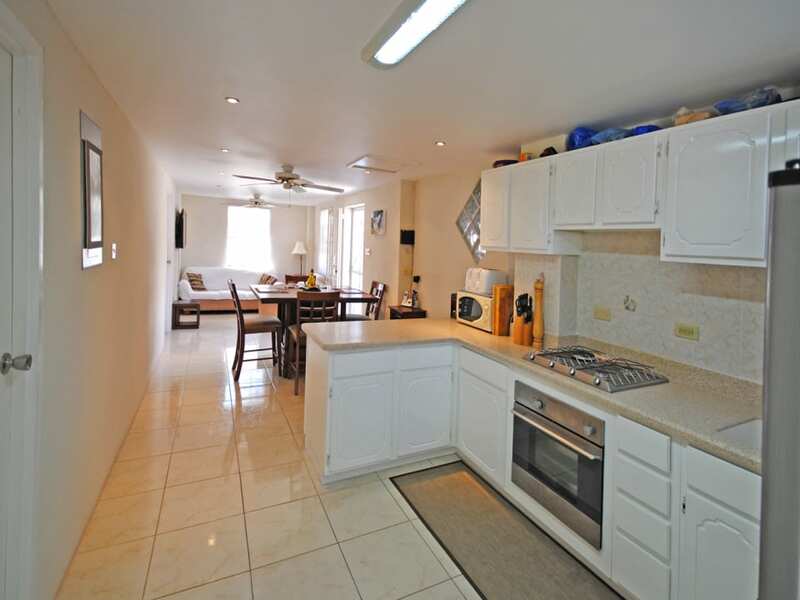 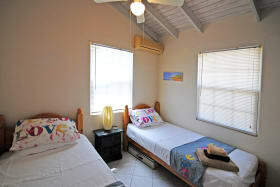 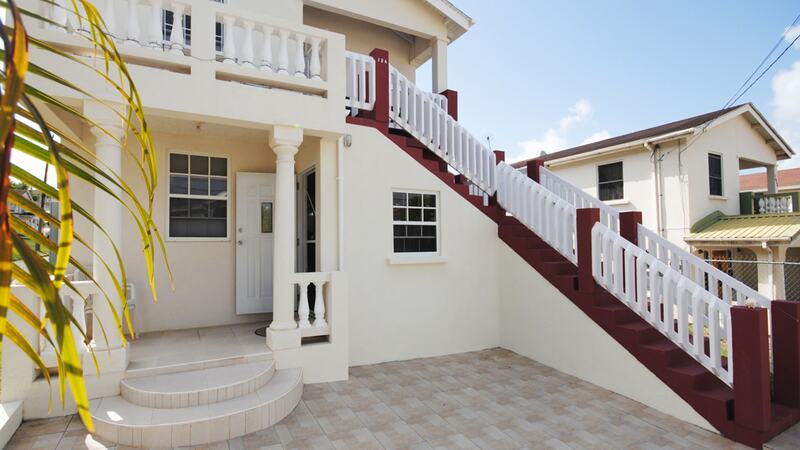 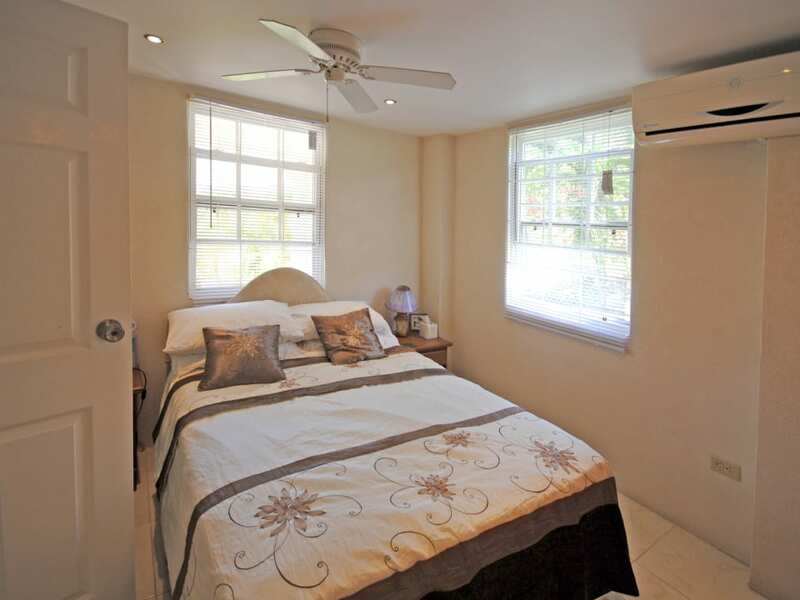 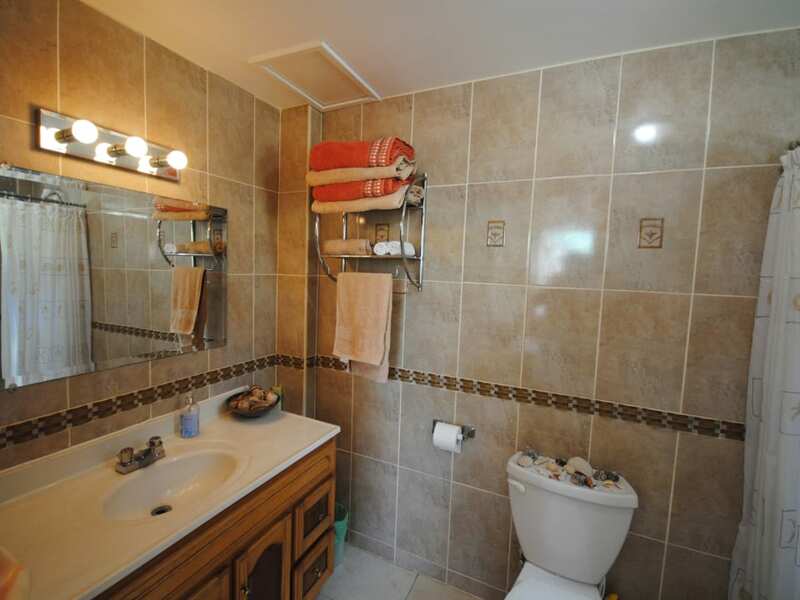 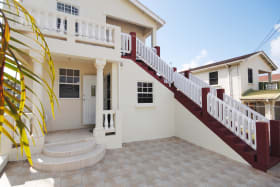 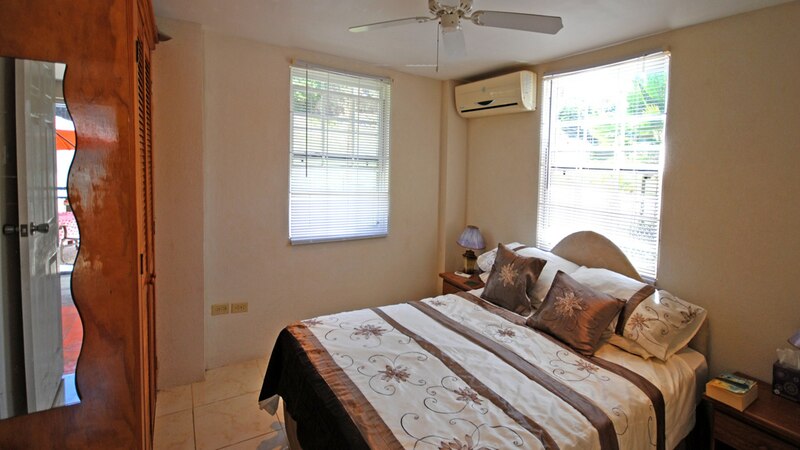 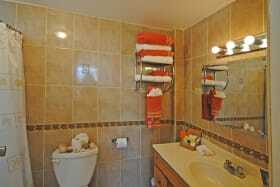 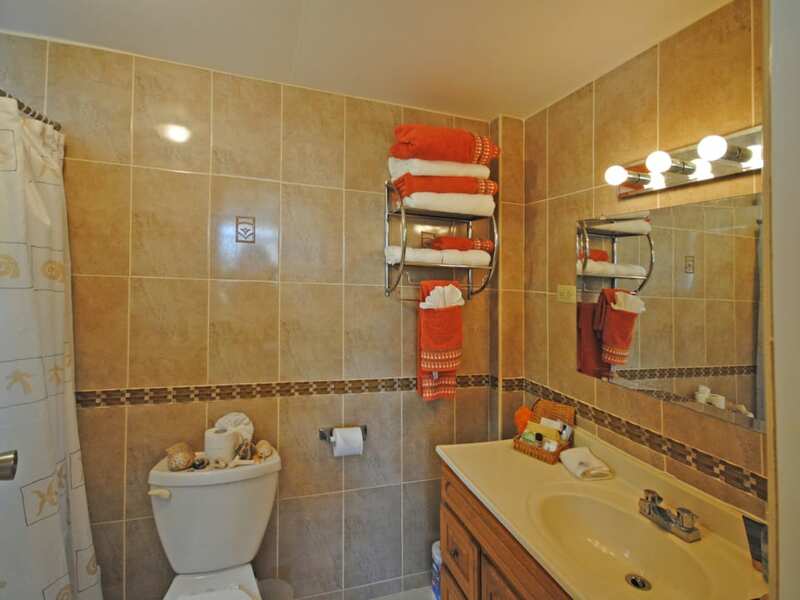 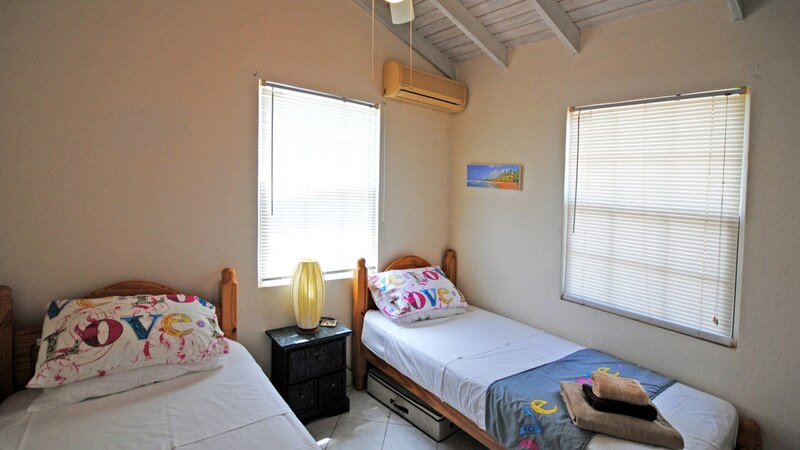 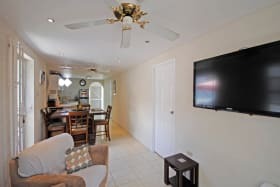 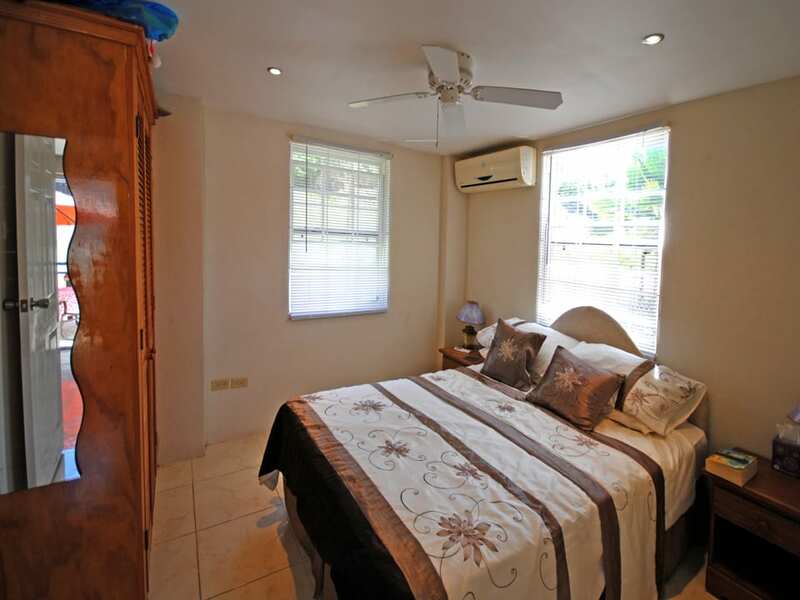 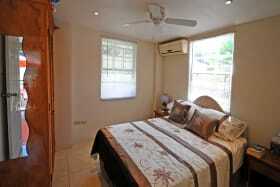 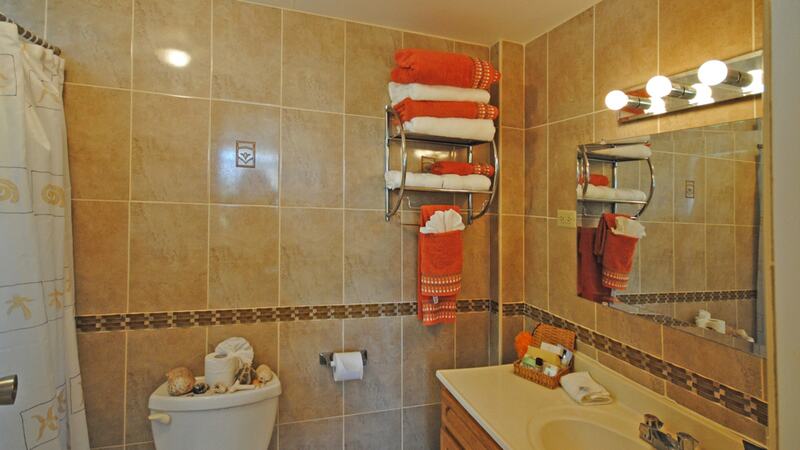 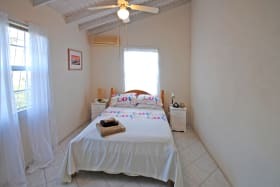 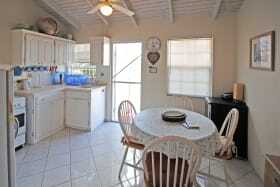 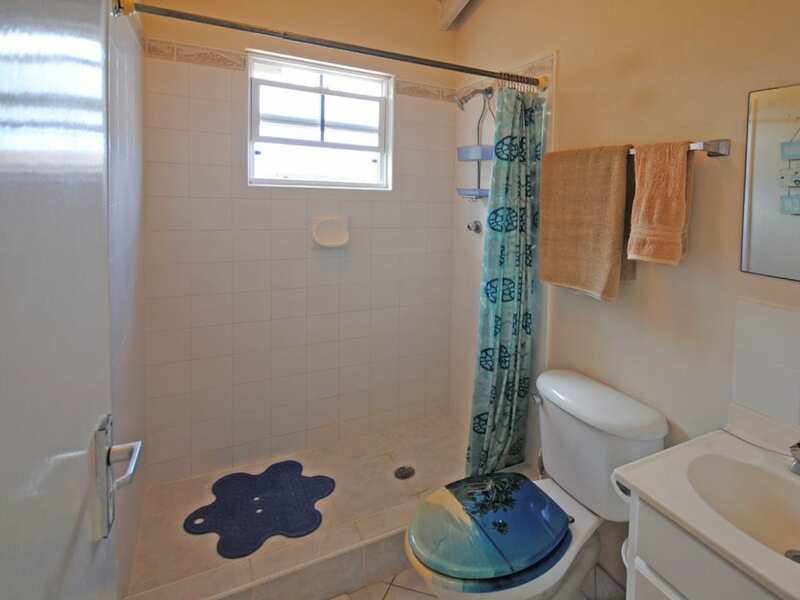 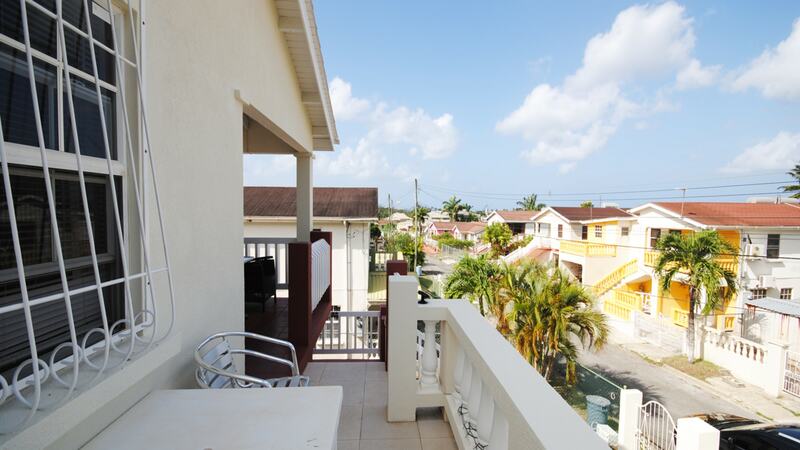 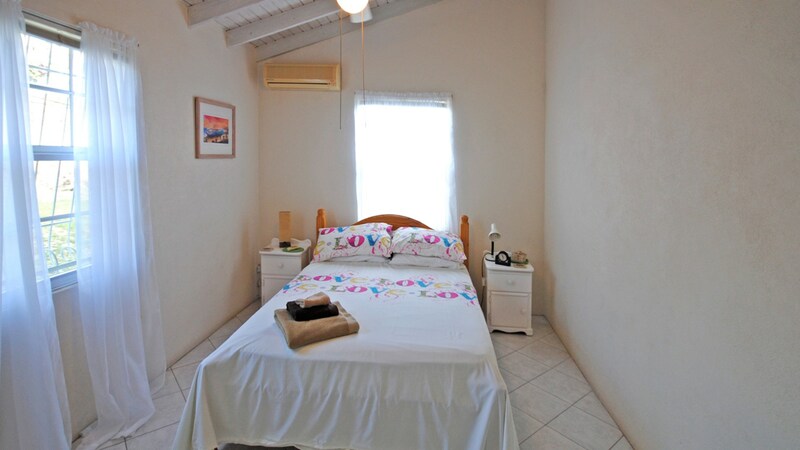 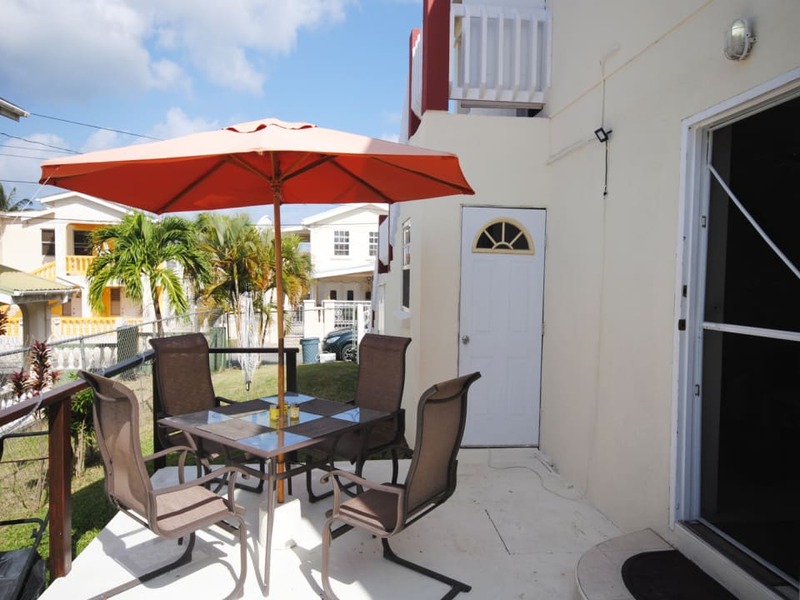 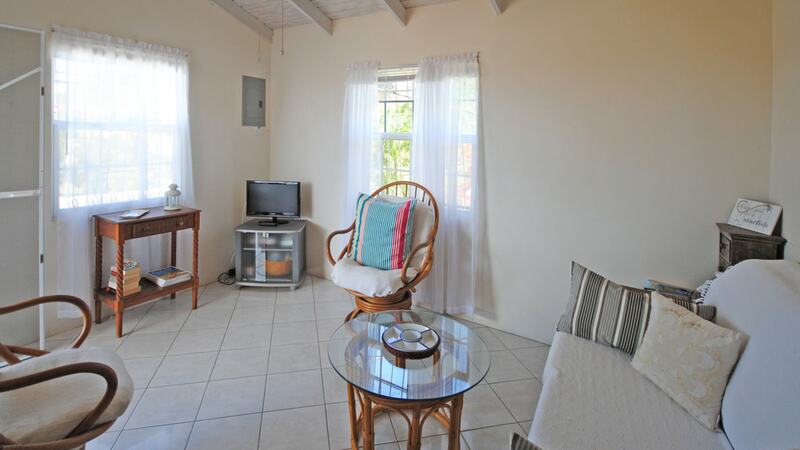 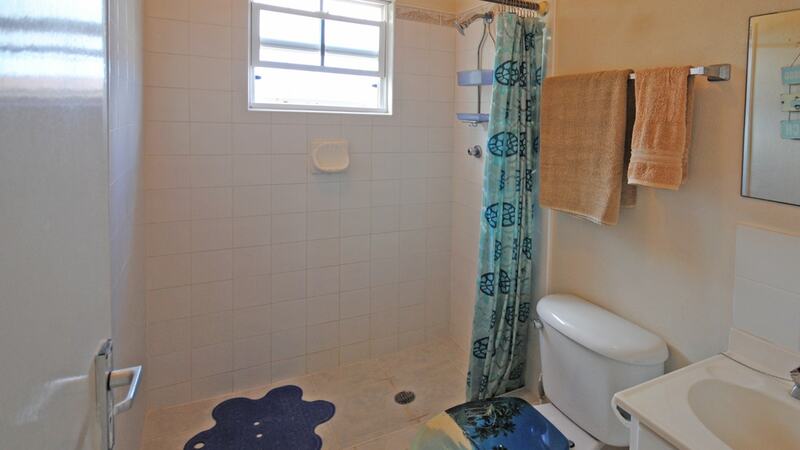 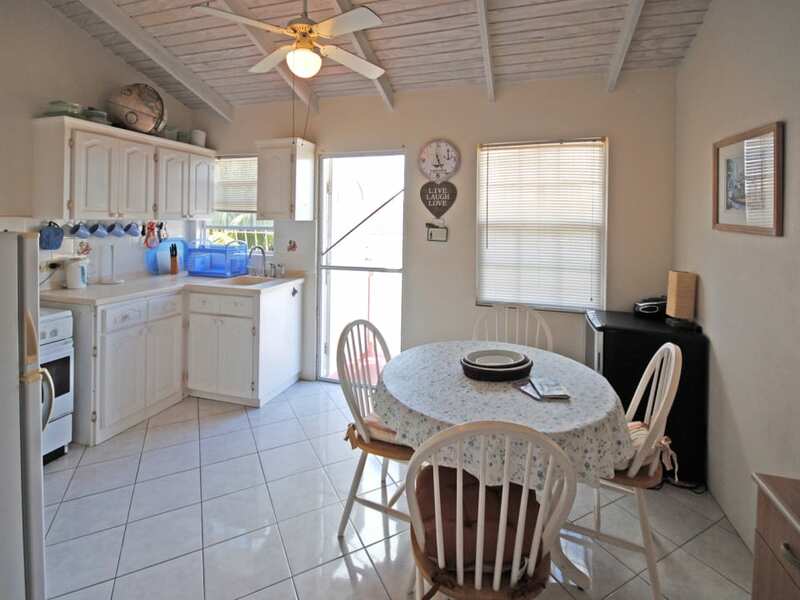 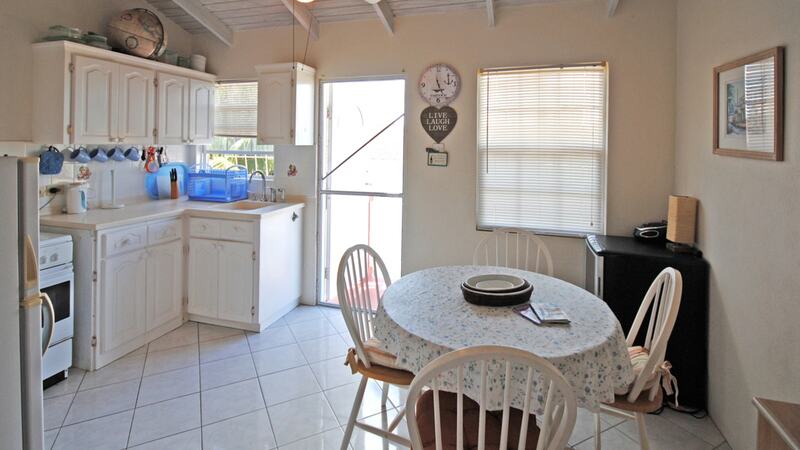 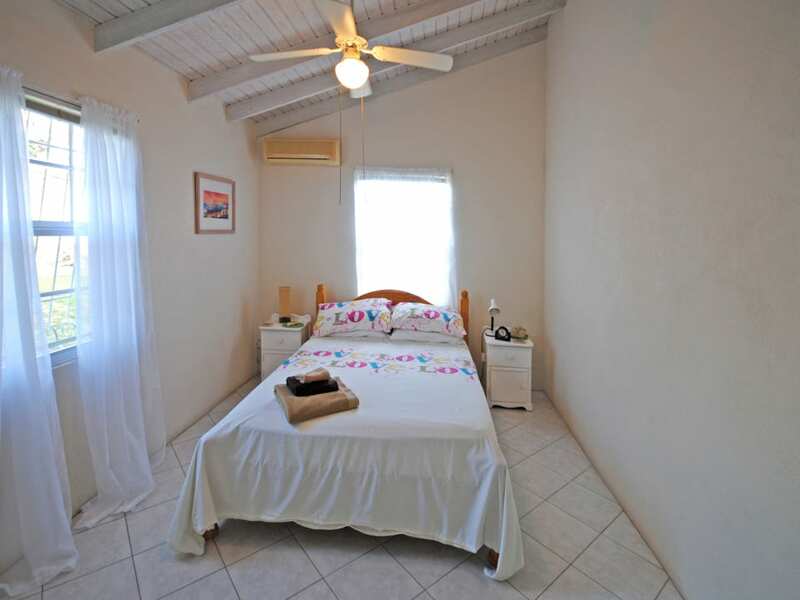 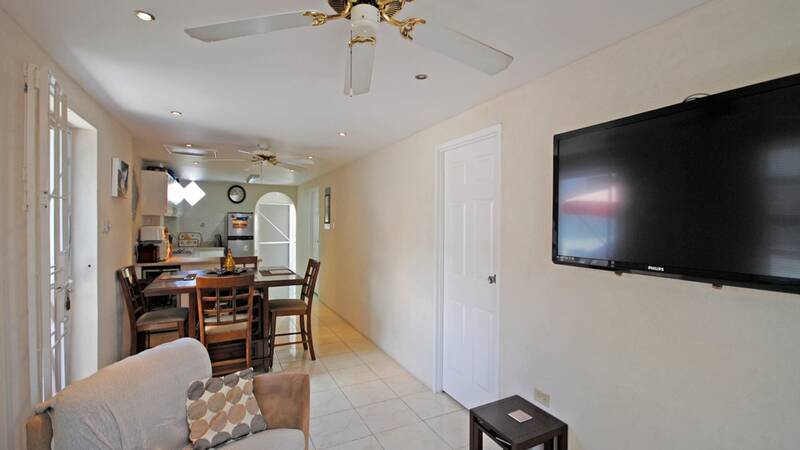 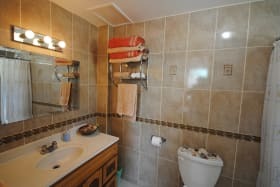 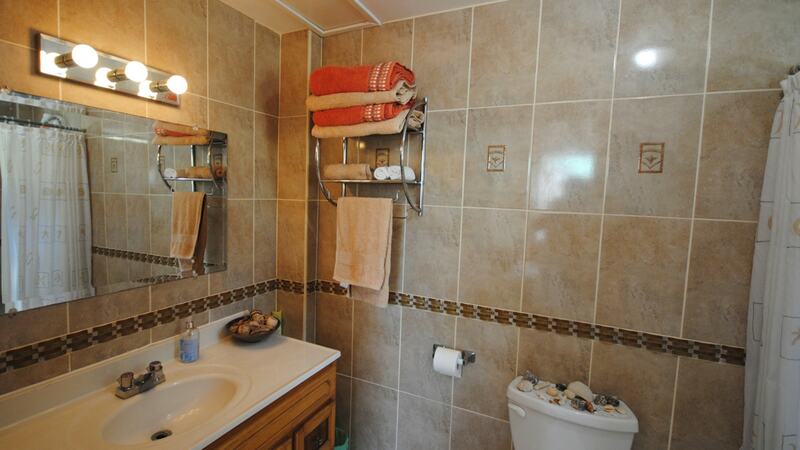 The location within easy walking distance of the beach, shops and restaurants. 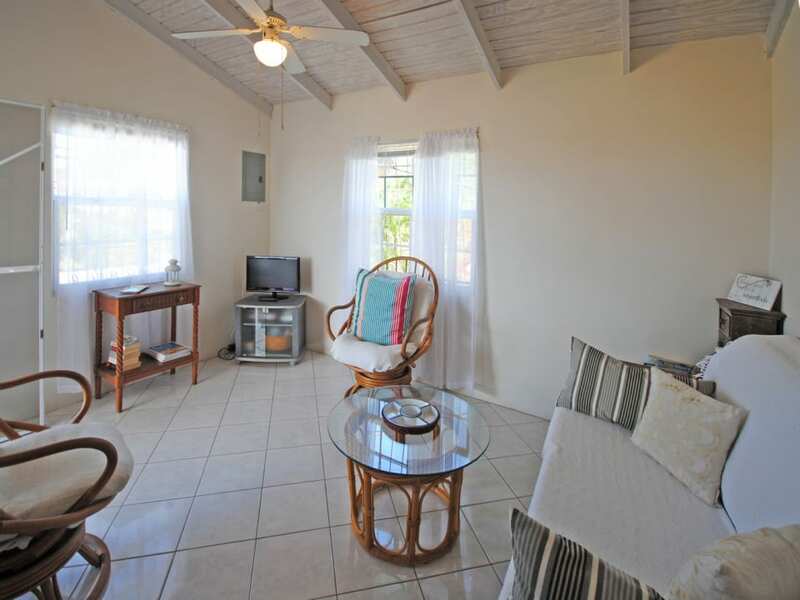 Located within the desirable residential neighbourhood of Heywoods Park in St. Peter, this charming residence sits on approximately 4,986 sq.ft of land and is ideally positioned just a short walk from the beautiful beach at Speightstown and Port St. Charles. 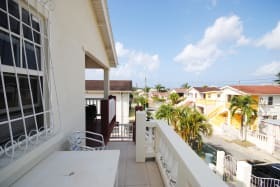 The property comprises two 2-bedroom, 2-bathroom apartments with open plan living/dining and kitchen areas that open to covered terraces, the ground floor apartment also opens to an uncovered terrace and lawn. 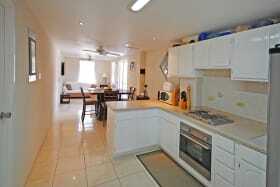 A laundry room is positioned on the ground floor. 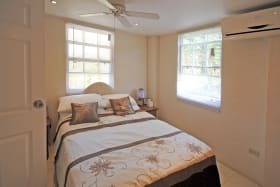 The property has two storerooms and all the windows have mosquito screens. 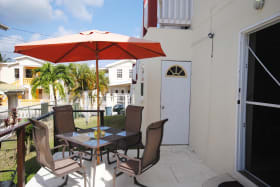 There are gated entrances and separate parking areas for each apartment. 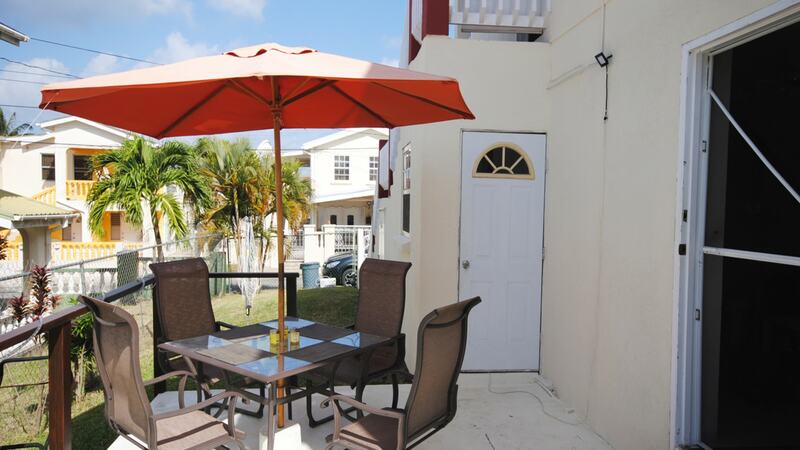 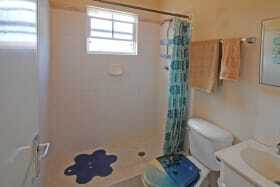 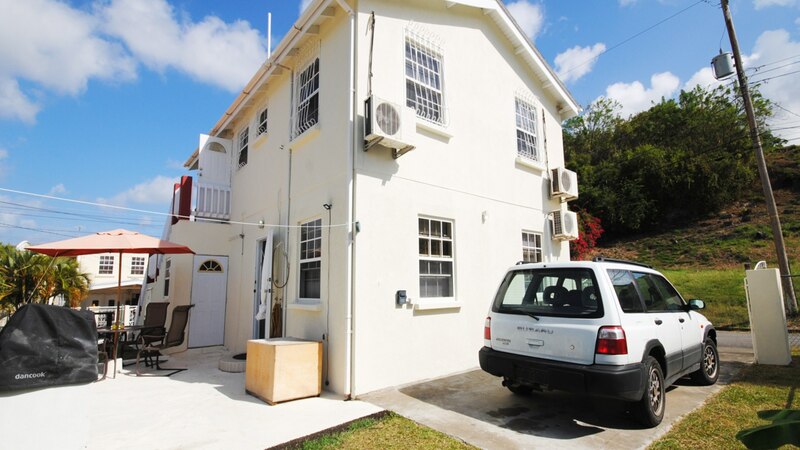 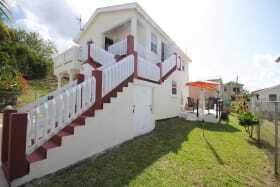 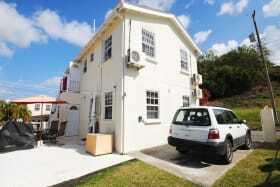 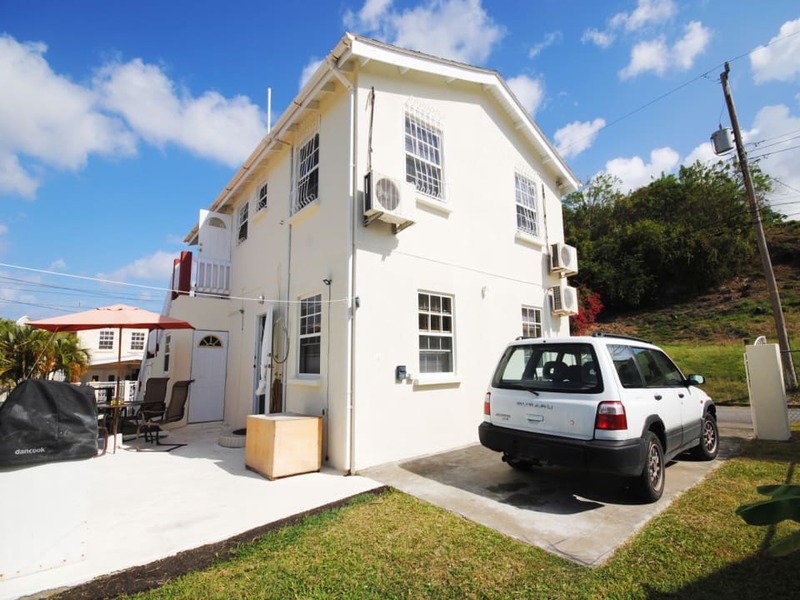 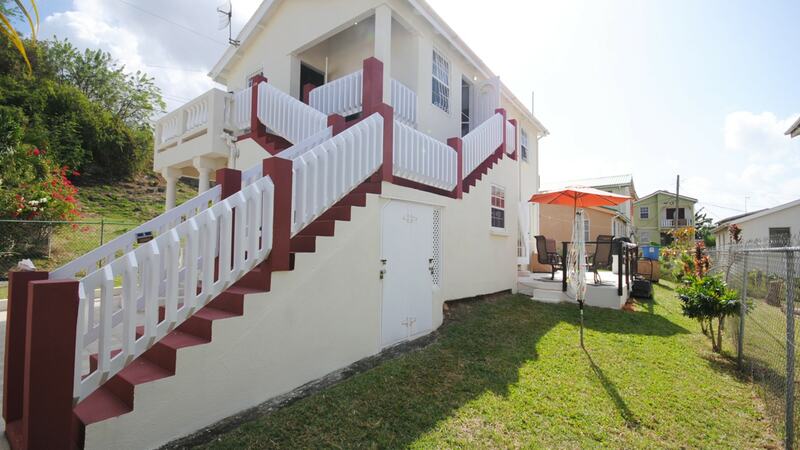 This property is fully fenced and is offered for sale furnished. 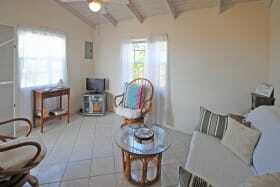 Within short walking distance not only of the beaches, but historic Speightstown, restaurants, bars and shopping.